As this new year dawns, I’ve been thinking about the things that our family really values. 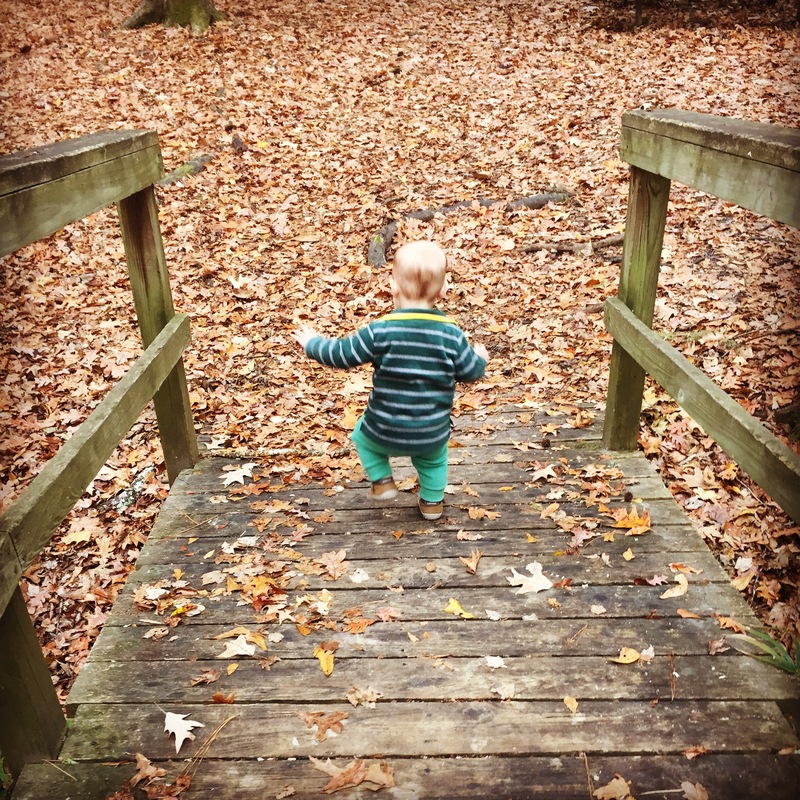 One of the reasons I started blogging was to document and reflect on our family culture and rhythm. It’s still early yet, but the most obvious family value, and one I want to nurture, is spending time in nature. To that end, I’m committing to spend 300 days outside in 2017 with Kai. We’ll also be trying to explore 17 new local, state, and national parks as a bit of a bonus challenge. Nature is our natural habitat after all, and the place where I want Kai to learn how to be a human. We would love it if you joined us. 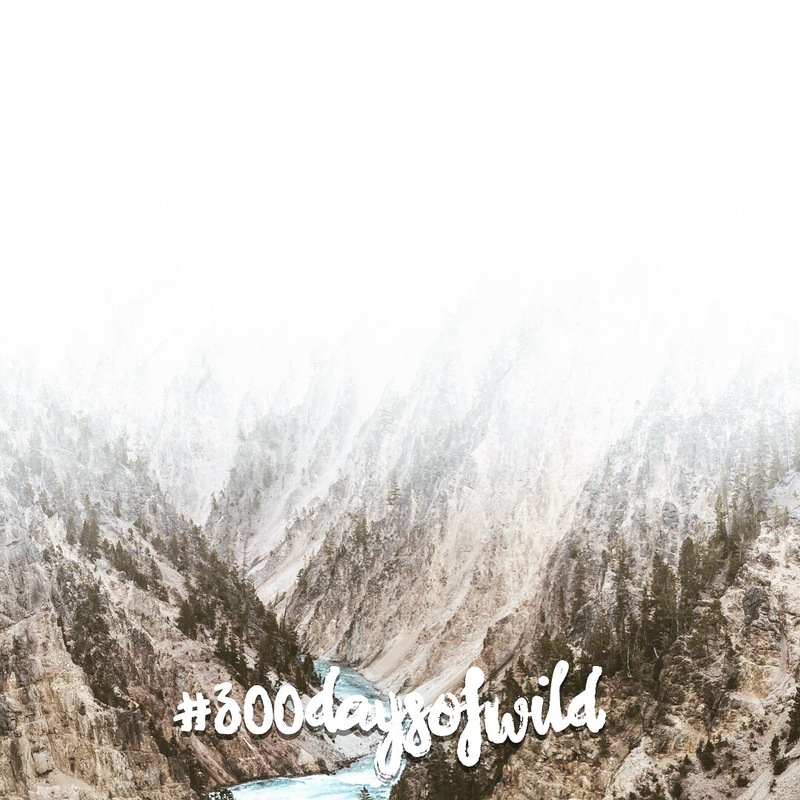 We’ll be documenting our adventures @craftsmanlife on Instagram using the hashtag #300daysofwild. You are invited to use the tag for your own adventures, or blog about them and link back here! We hope you share your adventures with us, and even better, get outside!